"Eye 2 Eye provides courteous and professional service with attention to every detail!" "Thank you Eye 2 Eye for excellent service." "Dr. Gada is the best!" "Always have a pleasant experience. Dr. Gada is awesome." Dr. Matthew Gada is a trusted optometrist and the founder of Eye 2 Eye Vision Care in Williamsburg, Virginia. He began his education at Merrimack College in North Andover, Massachusetts, where he obtained a degree in biology. Afterward, he graduated with a degree from the New England College of Optometry in Boston in 1995. He worked alongside another optometrist in Williamsburg, Virginia, for five years before opening Eye 2 Eye Vision Center in 2000, where he continues his practice to this day. Dr. Gada educates patients and colleagues alike on the treatment of eye diseases, corneal reshaping, and contact lens fitting for irregular corneas. He also works alongside eye surgeons in the Williamsburg area to co-manage surgical procedures. Dr. Gada takes the time necessary to answer in great detail all patient questions and explain their conditions and treatment plans. Patient understanding is a key part of successful treatment, and Dr. Gada is an expert when it comes to forming compassionate patient partnerships. When he isn’t in the office conducting comprehensive eye exams and treating patients for conditions such as dry eye and glaucoma, Dr. Gada enjoys dedicating his time to local charities and spending time with his son and twin daughters. In addition, he loves to cook, fish, and golf. 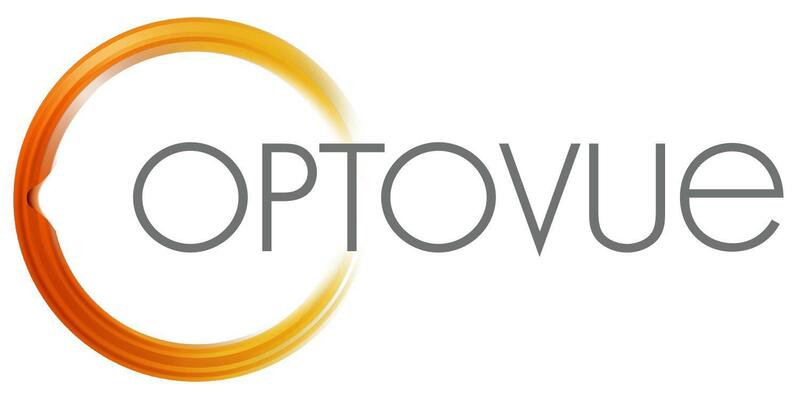 Optomap and Optovue are eye exam screening tools used for glaucoma and macular degeneration. Dr. Gada offers the earliest possible intervention for eye disease. Please call the office for any additional questions or for more information. 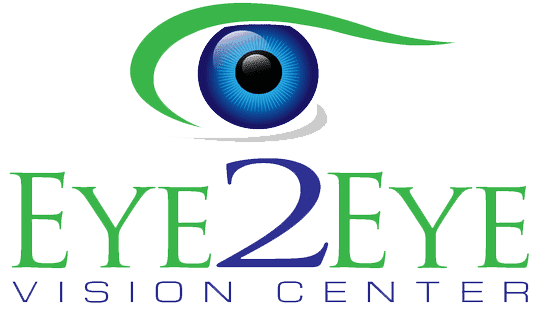 Because we provide both medical and routine eye care, Eye 2 Eye Vision Center accepts a number of insurance plans to help cover the cost depending on your individual needs. Here are just some of the plans that we accept. If you do not see your plan listed here, please give us a call and we would be happy to assist you. Our staff is also always available to answer any questions regarding your benefits. With the newest Nerf guns and blasters reigning at the top of lists for the most popular toys this holiday season, many parents are excited to surprise their kids (or their spouses) with these coveted toy weapons. "I've been seeing Dr. Gada for 9 or 10 years. He provides complete eye care, not just an eye exam. I truly appreciate his excellent work." "This was one of the best experiences with an eye doctor I've ever had. They were thorough, professional and so pleasant!" "Dr. Gada and staff are amazing! They go above and beyond to make their patients feel welcome." "Each year my children and I have come into Eye 2 Eye vision center the staff and Dr. have been so friendly and beyond professional."